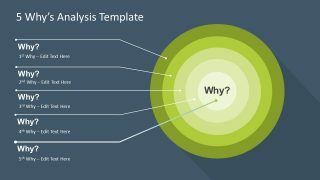 The 5 Why’s Analysis Target Diagram for PowerPoint is the graphic illustration of root cause analysis tool. In this template, the diagram of concentric circles demonstrates the processes of precision targeting. 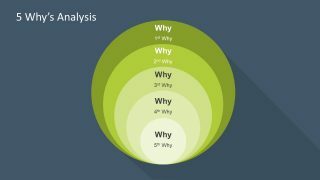 The three slides of 5 why’s analysis present 3 versions of a similar diagram with slight changes. 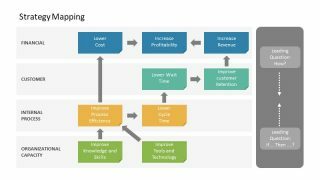 These changes, however, offer the option to choose a suitable design for actual presentation. 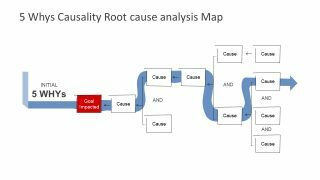 The 5 why’s analysis is an effective problem solving approach, assisting the professionals to identify the root cause of problem. It could also suggest a suitable corrective action. And, all this is achievable by simply asking a question “why?”. 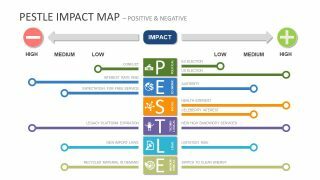 The 5 Why’s Analysis Target Diagram for PowerPoint explains the cause and effect relationship of a situation. The diagram contains 5 concentric circles in dark to light shade of colors from outer to an inner circle. Starting from the high-level problem definition, i.e. the outer most circle establishing the main difficulty. 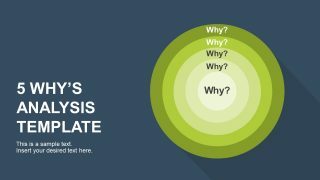 Further, “why” can separate the symptoms from a cause of problem, one layer at a time. 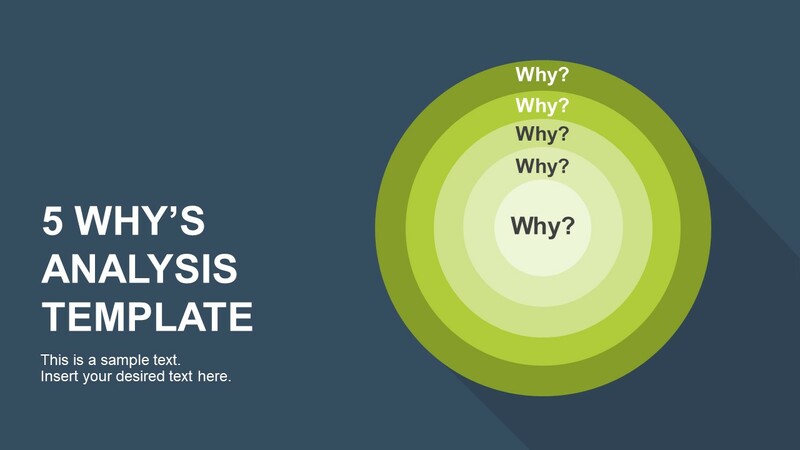 The first slide of 5 Why’s Analysis Target diagram has 5 layers of circular PowerPoint shapes. Whereas, the second slide provides placeholders and pointers to explain diagram with the help of textual content. These two templates show concentric circles around one center point but in different ratios. And, the last slide displays circles around single tangent point. Both design formats are useful for 5 why’s problem-solving approach. 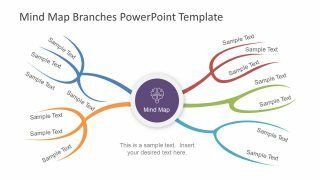 The circular diagram and text placeholders in 5 why’s analysis target PowerPoint are 100% editable. The users can select any slide and change the colors of concentric circles and background according to the presentation theme.